Last year, Bulgaria signed a contract with German Nukem Technologies, controlled by Russia’s state nuclear company Atomstroyexport, and four Bulgarian companies for the first phase of the facility that will help with the decommissioning of four Soviet-era nuclear reactors at Kozloduy. The €72 million project is financed by the Kozloduy International Decommissioning Support Fund, administered by the European Bank for Reconstruction and Development (EBRD). 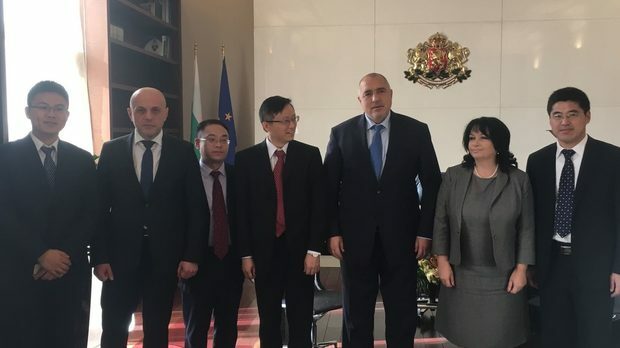 “The construction of the national radioactive waste depository is extremely important for the development of nuclear energy in Bulgaria,” Energy Minister Temenuzhka Petkova said. The three-platform depot, with a capacity of 138,200 cubic metres, will be used to store long-term radioactive waste that has been initially safeguarded in reinforced concrete packages. The “near-surface trench type” depository will be located in the 3-km “surveillance zone” of the Kozloduy plant. The facility will be filled with radioactive waste over the next 60 years. 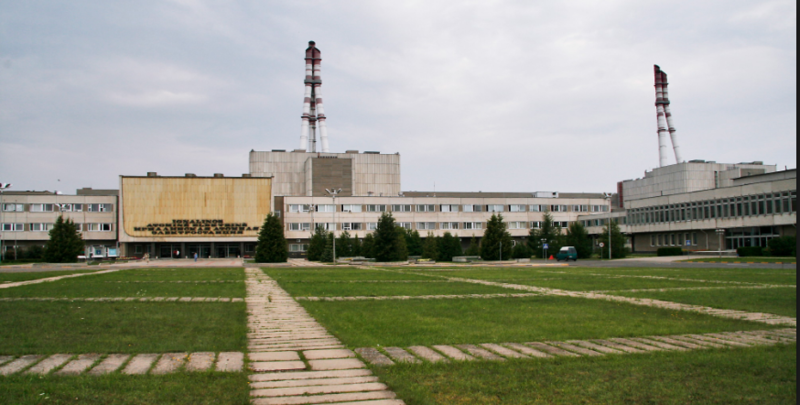 Bulgaria, which joined the European Union in 2007, has closed its four 440MW Soviet-era reactors at Kozloduy under its treaty with Brussels and over safety concerns raised by the EU. 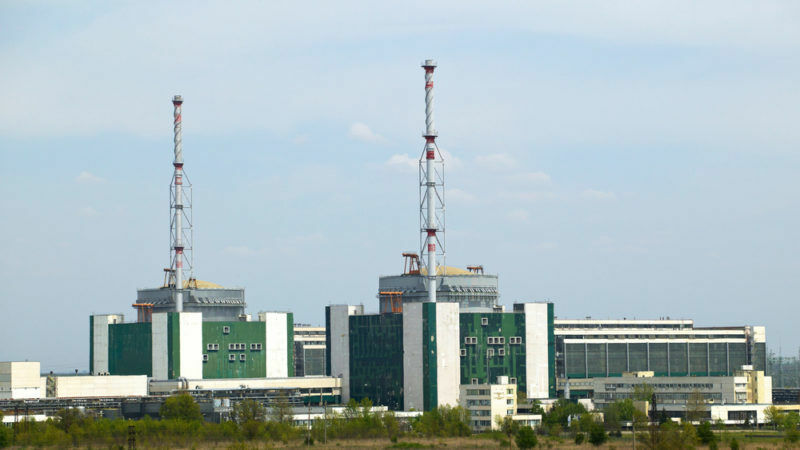 At present, Kozloduy operates two 1,000MW reactors. An arbitration court ruled in June last year that the Balkan country had to pay nearly €550 million in compensation to Russia’s Atomstroyexport for cancelling a €10 billion project to build two 1,000 MW nuclear reactors at Belene on the Danube River. Six months later the Russian company announced it had received payment.